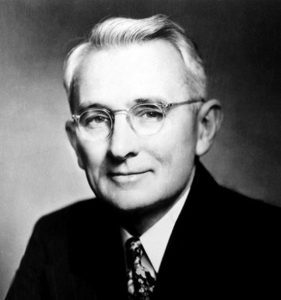 It’s said that the only diploma that hangs in Warren Buffett’s office is his certificate from Dale Carnegie Training. 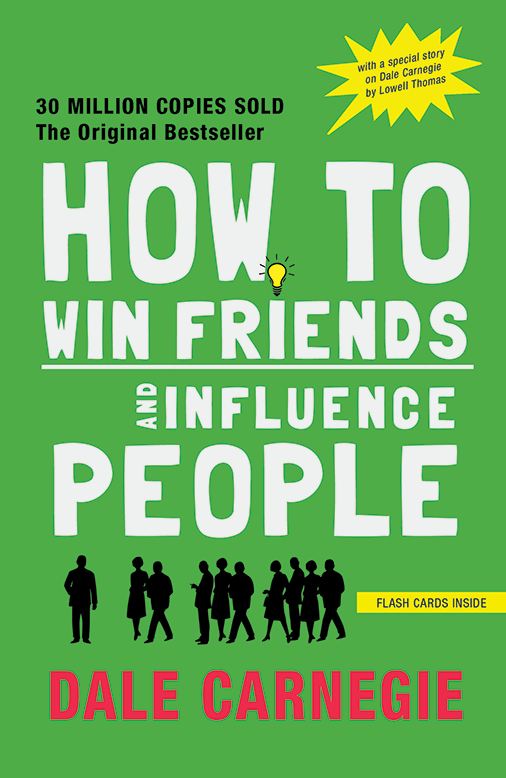 Dale Carnegie’s ‘How to Win Friends and Influence People’, which turned 75 a few years back, has sold more than 30 million copies and continues to be a bestseller. 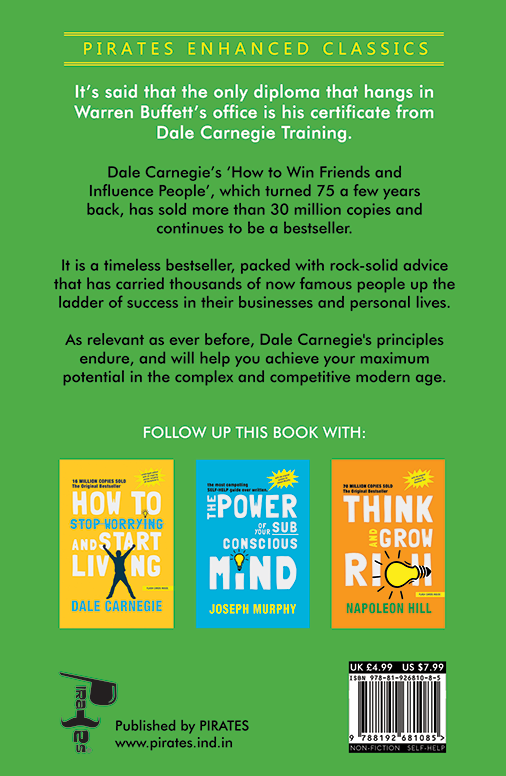 It is a timeless bestseller, packed with rock-solid advice that has carried thousands of now famous people up the ladder of success in their businesses and personal lives.